Western Australia is renowned for its world-class fishing destinations, but where are the best fishing hotspots across the state? It’s hard to pick just a few, but we’ve listed our top five below. Rottnest Island is just a 30 minute ferry ride from Fremantle (or short flight), and it has some of the best fishing that WA has to offer. With over 360 different species of fish in the waters surrounding the island you’ll be spoilt for choice! You can fish off of any of the jetties or charter fishing trips run regularly throughout the year. Although you can take rods on the ferry over to Rotto, you can pick up any extra fishing supplies from Malibu Dive or the Geordie General Store once you get to the island. Kalbarri is a popular coastal town approximately 592km north of Perth and offers fantastic land and offshore fishing opportunities in the river mouth, reefs, offshore or at the beach. Some of the best fishing spots in and around Kalbarri include: Wittecarra Creek, Blue Holes, Red Bluff Beach and Chinaman’s Rock. Kalbarri is approximately a six hour drive from Perth or you can find cheap flights into Kalbarri airport. 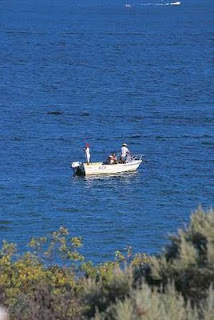 Shark Bay is one of Australia’s most beautiful World Heritage Sites as well as being a premier WA fishing destination. Almost all fish species you can find in various destinations across WA can be found in areas surrounding Shark Bay. 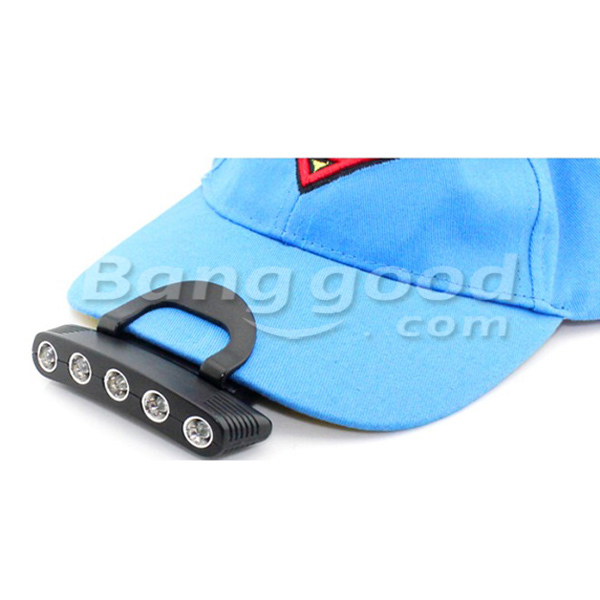 Steep Point, False Entrance and South Passage are famous for their cliff fishing – however you need to be prepared with specialist equipment to be able to fish off the steep cliffs. For less demanding fishing head to Francois Peron National Park – shore based fishing is very popular here. Shark Bay Airport has regular flights to and from Perth. You’ll be amazed at what you can catch in and around the city itself. 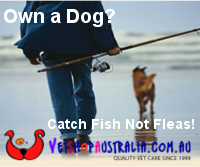 Particularly during the warmer months many fish species head into the Swan River and you can fish either from a boat or on shore. 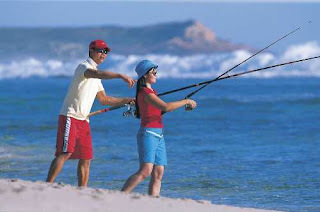 The best areas for river fishing in Perth are between the river mouth at Fremantle up to Mosman Bay. Land-based ocean fishing is also popular. Try heading to North Mole, South Mole, Cockburn Sounds and the harbours around Fremantle for the most variety. 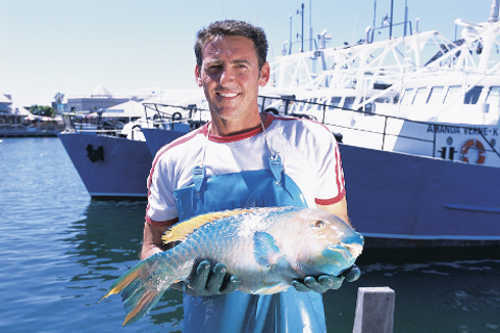 Regular fishing charters depart from both Fremantle and Perth and start from as little as $75. There are regular cheap flights into Perth airport from all major cities in Australia. 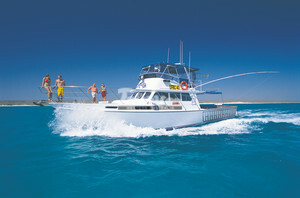 Just off the coast of Exmouth is the world-renowned Ningaloo Reef. Some of the world’s most sought after fish species are regularly reeled in around the reef, including Black Marlin, Blue Marlin, Spanish Mackerel and Mahi Mahi. While beach fishing is popular in Exmouth, fishing charters are the best way to ensure a good catch. Both half and full day fishing charters regular depart from Exmouth. The closest airport is Learmonth and you can often find cheap flights if you book in advance. Don't Agree with our choices? Well why not post a comment with your favourite WA spots?